Doug Stetzer is the inventor of Thick-It AquaCare and Clear Advantage and Director of Innovation for Kent Corporation in Muscatine, Iowa. Mr. Stetzer holds degrees in Molecular Biology and Biochemistry from the University of Wisconsin. 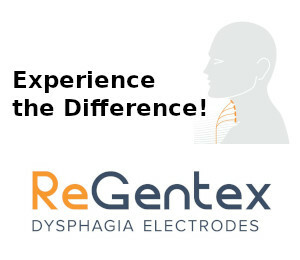 He is an author and holds Utility Patents in the United States and abroad for developing methods and products designed for patients with Oropharyngeal Dysphagia. His latest patent involves methods to thicken breast milk and formula for infants born premature or with swallowing disorders, while maintaining the bioavailability of zinc, iron and calcium. 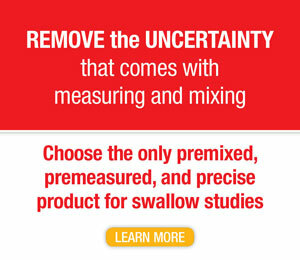 He is a member of the Dysphagia Research Society and the European Society for Swallowing Disorders.